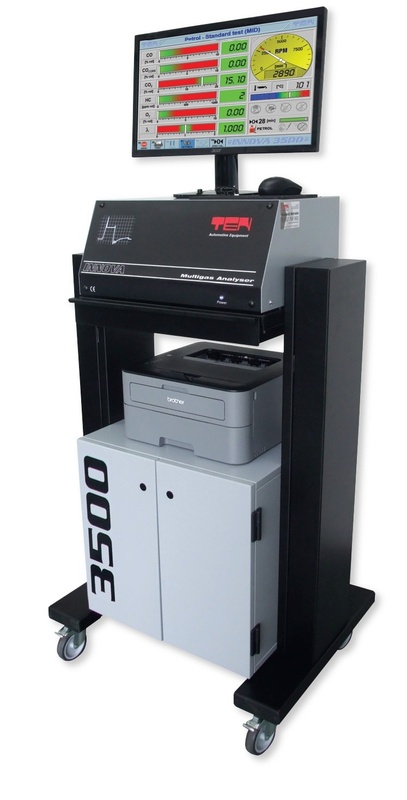 "A Leading UK Supplier of MOT Equipment & Training"
Ten Automotive is a major European Manufacturer and Supplier of Automotive Testing Equipment & Training. With an extensive range of products and services TEN have become a established as a UK Leading Supplier to the MOT Testing and Vehicle Servicing industry. Our purpose built Training Centre is a modern, well equipped facility to supply all your F-Gas, MOT Tester and Management Training needs. The course is now available for booking. Free Tea, Coffee & Biscuits. Equipped with the EDA 2000 "maintenance free" Smoke Meter with Bluetooth connectivity. 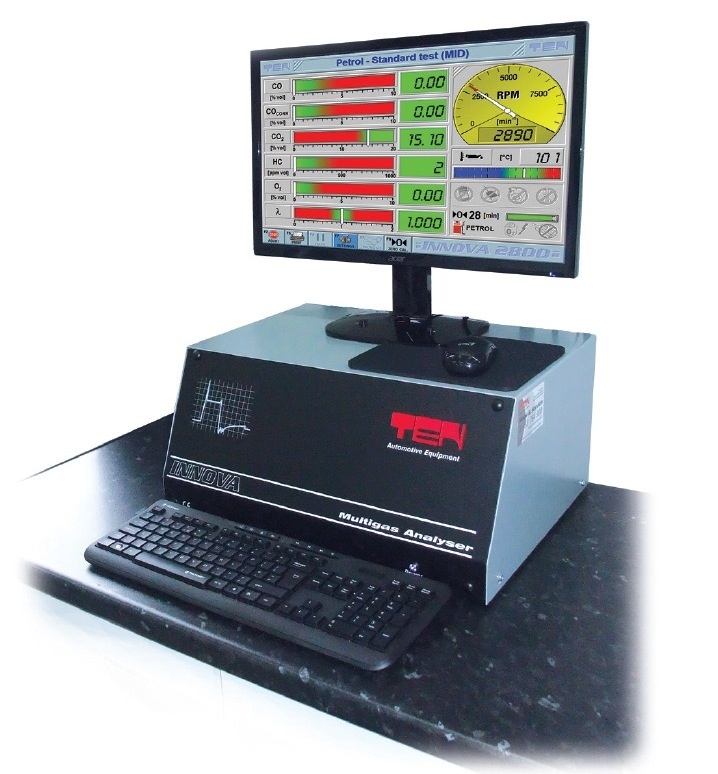 Equipped with a compact, maintenance free Smoke Meter with Bluetooth connectivity the Innova 2800 is available as a "low cost" desktop version which also fits on most makes of Emissions Analyser Stands, or can be supplied with our Cabinet Stand.